Life in New Cairo is distanced from the ruckus of the more central cities. The streets are wider, the gardens more plentiful and because of its elevation, the weather tends to be a lot cooler with the air a lot cleaner; it is the only place in Cairo where frost is found in the winter seasons. The houses there are grand and spacious – many of them with Roman columns at their doors; the streets are paved in cobblestone and the landscape is filled with gardens and trees. In other words, it is another world. The Downtown Mall is good for clothes shopping and also has a side street with a strip of cafes including the French origin, upscale, Paul. Meeting Point, close to AUC, is filled food outlets and also has a cinema; it is most visited by students from the nearby campus. 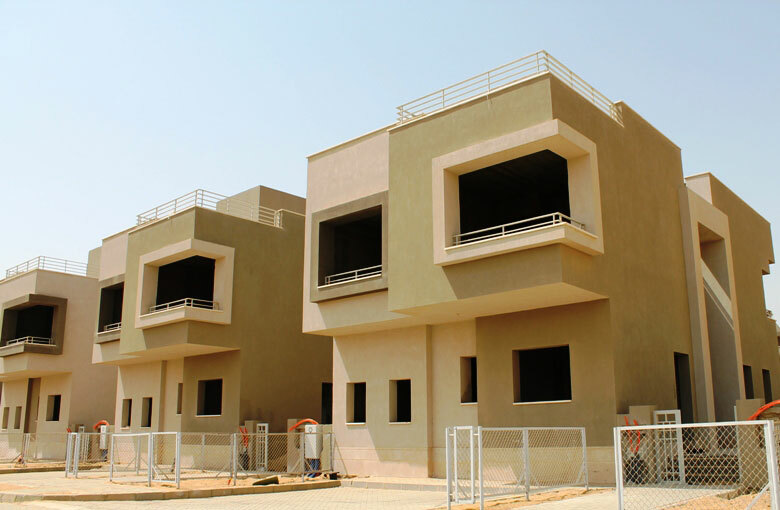 Rehab City, at the intersection of the Ring Road and the Cairo/Suez road, is a fully developed community that is made up of ten phases. 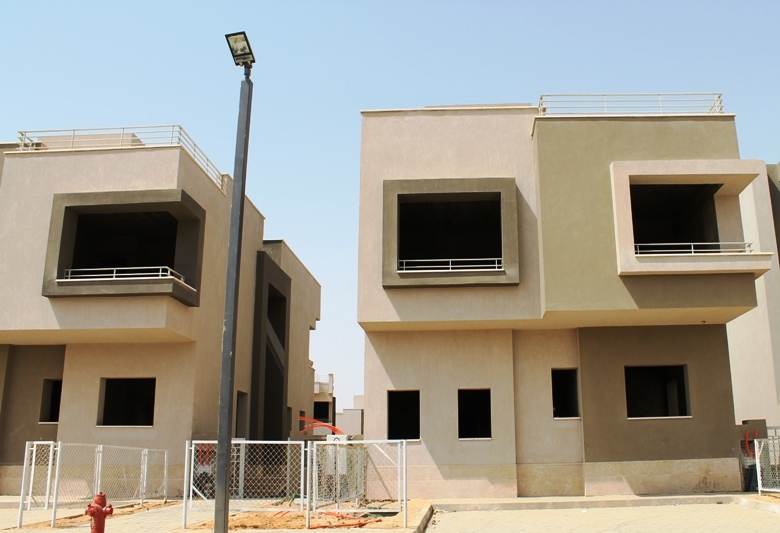 A prestigious, residential community set on a sprawling 280,000 square meters in New Cairo. 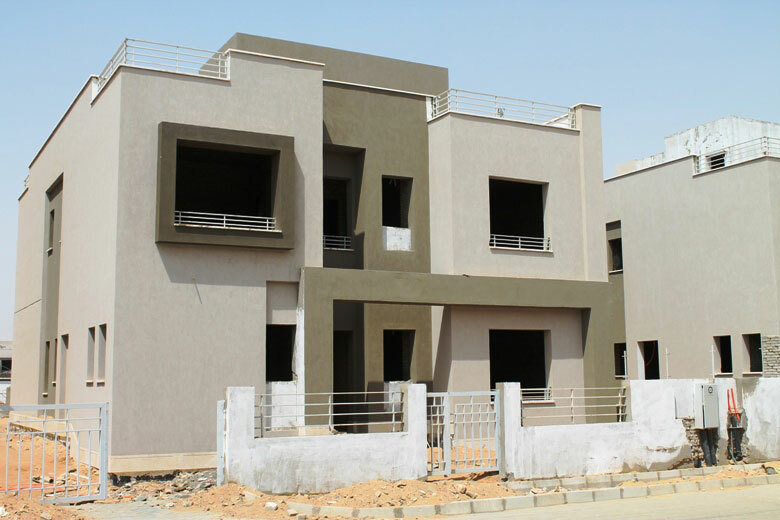 Cleverly master planned and designed, the homes in Palm Hills Katameya Extension offers beautifully designed twin and town houses, villas and stand-alone. The project has also been landscaped to encompass beautiful gardens and lots of open, green spaces. Residents of this community will also have access to all the amenities and facilities of sister developments, Palm Hills Katameya and Village Gardens Katameya.